Hangover with kids. If there are three words that shouldn’t go in the same sentence those are it. So what can you do if you’ve overdone it in the liquid refreshment stakes but are still on duty as normal in the parenting stakes the next day? That last glass of fizz seemed like a good idea at the time but not so clever the following morning when you’ve got a baby batting your face demanding to be fed. If you’re a regular follower of the blog you’ll know I like a drink – and you’ll also know I’ve got three kids (which, to be fair, is probably why I like a drink – you could say it’s an occupational hazard). 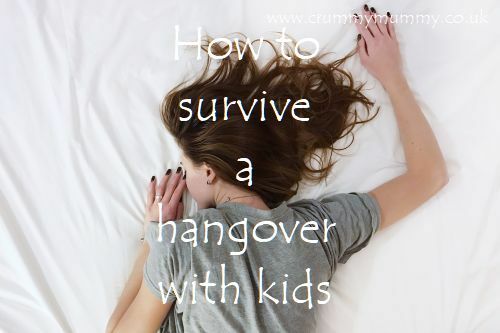 We’ve had a round of big birthdays over the last few months (grown up ones, I mean) and with more still to come I asked some fellow parenting bloggers for their advice on how best to survive a hangover with kids. 1. Remember normal rules do not apply. 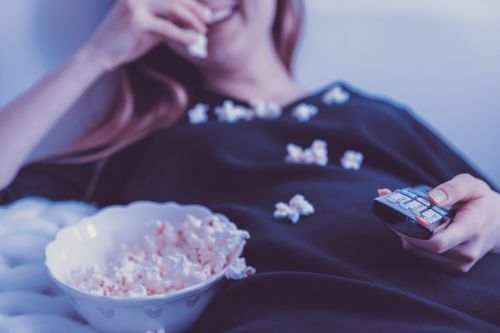 “Screen time ‘treats’ and back to back movies, ice cream for breakfast and takeaway tea – whatever it takes to keep them happy and entertained, and allows you to spend as much time lying down on the couch as possible!” says Kate at The Mum Conundrum. 2. Go on strike. “Make the other half get up with the kids,” says Sam at Serenely Sam. 3. Eat toast. The more the better. “Lucozade and loads of toast when you wake up,” says Lianne at Anklebiters Adventures. 4. 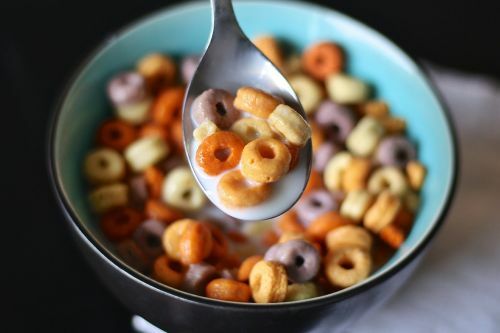 Prepare breakfast and drinks for older kids the night before. “So when they’re awake they don’t need to wake you up,” says Clare at Freddies Mummy UK. 5. Have a floor picnic. “A floor picnic for the adults and the kids, and Netflix because there’s no adverts,” says Beth at Twinderelmo. 7. Invent a 24-hour rule. “I have a rule for Granny and Grandad – when they have my little one overnight they have to have him for 24 hours, so we drop him off about 6pm and get him back the same time the next day – it is the only way!” says Carla-Marie at MyBump2Baby. Have you had to cope with kids and a hangover recently? Do you have any sage advice? Do tell!